You might wonder about the benefits of welcoming pets in rental housing. Here are some statistics showing the power of pets and their impact on those around them. 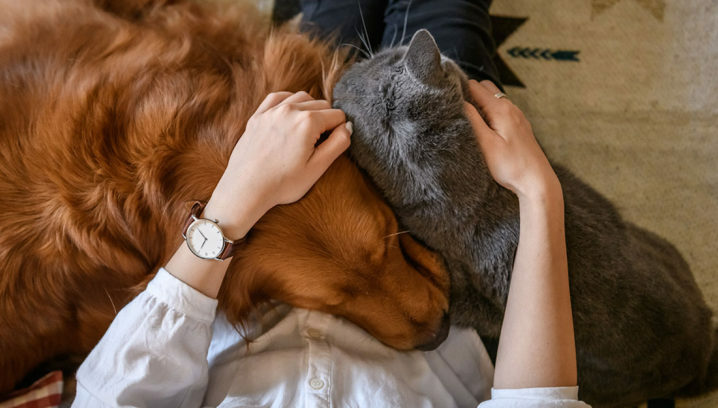 The National Association of REALTORS® found that 81% of U.S. households say animal-related considerations play a role in choosing where they’ll live next. 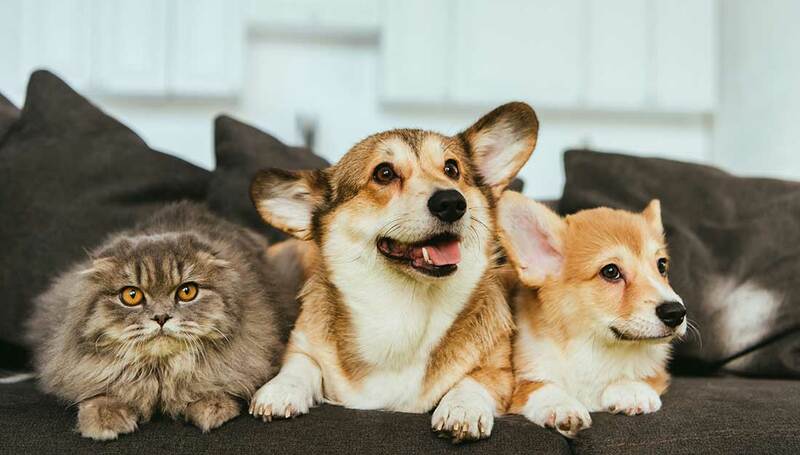 A 2014 survey by Apartments.com found that 72% of renters were pet owners. The same survey showed 9 out of 10 renters say pet policies play a deciding role in where they decide to live. 74% of U.S. mayors surveyed by Mars Petcare agreed pet-friendly amenities can help rental housing improve tenant stability and reduce turnover. 81% of mayors agreed that availability of pet-friendly amenities can help increase the value of residential property. Humane Society research suggests renters with pets stay in their units twice as long as non-pet owners. Want more info? 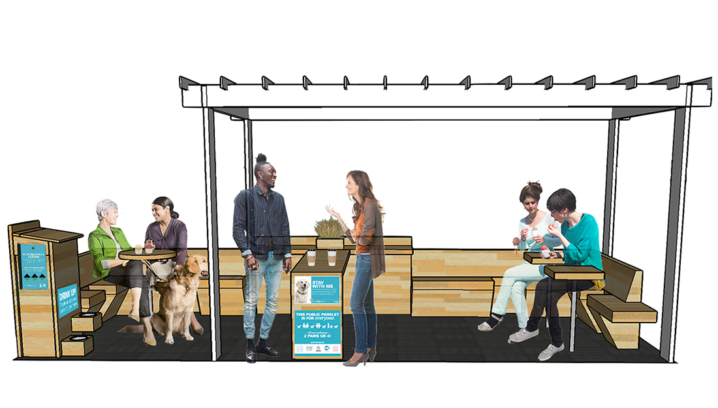 Check out Trait 4 in the Playbook for Pet-Friendly Cities (PDF) for more about the importance of pet-friendly housing options for all families.